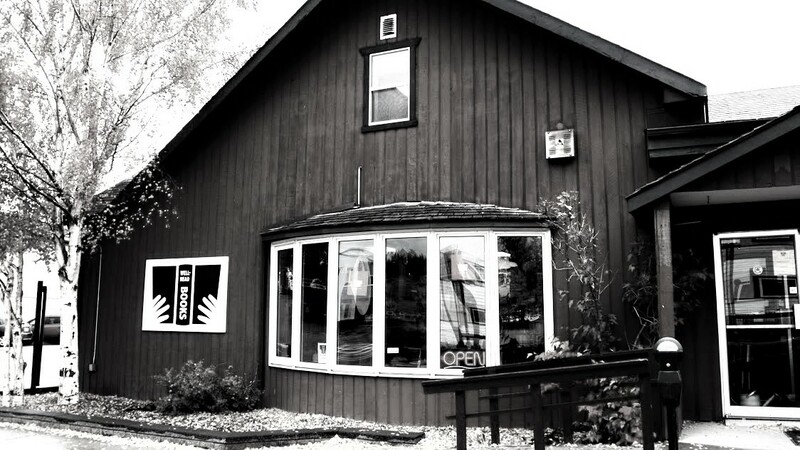 Established in 1999 by long-time Yukoners Jan Stick, Hans Herdes and Karen Walker, Well-Read Books has been serving the Yukon community for over 19 years. We are proud to be the territory’s only used bookstore and offer store credit to those who bring in used books. We are passionate about preserving and promoting Klondike history. We have an extensive collection of books (over 50,000) spanning a variety of subjects, both fiction and non-fiction, including children’s books. Nearly all of our titles are cataloged on our database. Feel free to ask our knowledgeable staff for help in locating a book. We pride ourselves on providing gold star customer service. Well-Read Books is dedicated to providing quality used books, promoting literacy and specializing in northern books.